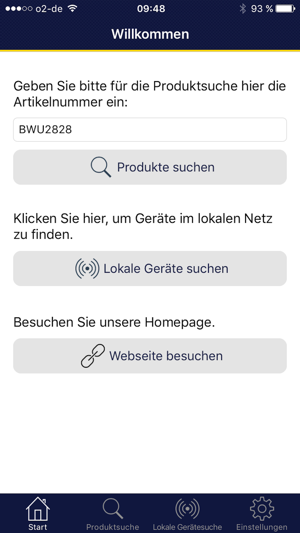 The Bihl+Wiedemann app makes it easier to download product and technical documents from the Bihl+Wiedemann website using mobile devices. 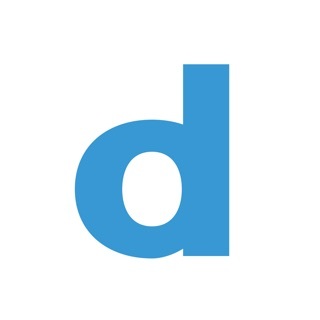 A search function allows use of the article number to find documents for a particular product. 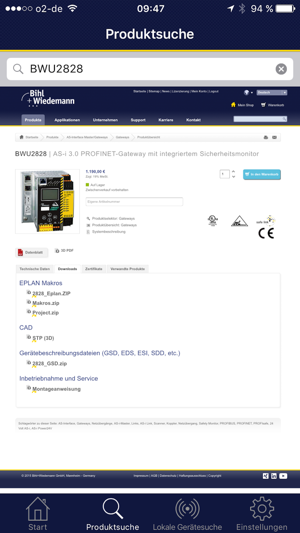 The app also lets you find Bihl+Wiedemann gateways in a network and operate them through the gateway webserver from the app. A button shaped like a light bulb next to a displayed gateway causes the LEDs on the gateway to flash so that the gateway can be definitively identified. 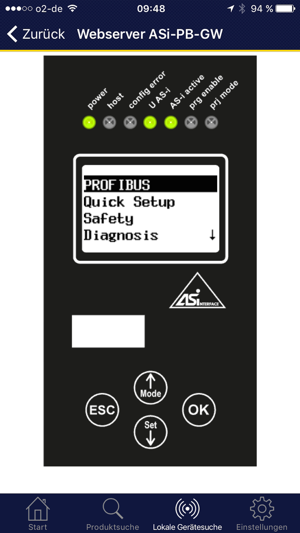 Another button in the shape of a globe opens a connection to the gateway webserver so that it can be used. 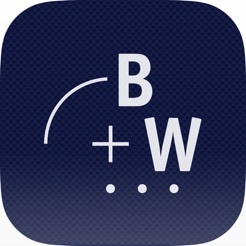 Another function of the app is to link directly to the Bihl+Wiedemann website using a button. 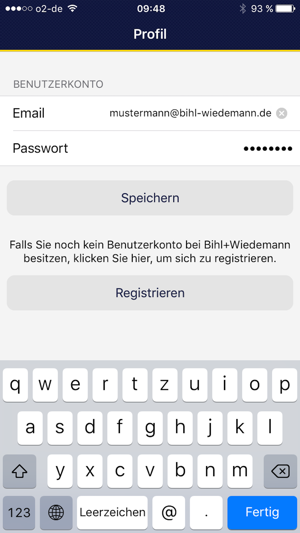 The app supports German and English.